Chironex fleckeri, commonly known as sea wasp, is a species of deadly venomous box jellyfish found in coastal waters from northern Australia to the Philippines. It has been described as the most lethal jellyfish in the world, with at least 63 known deaths in Australia from 1884 to 1996. 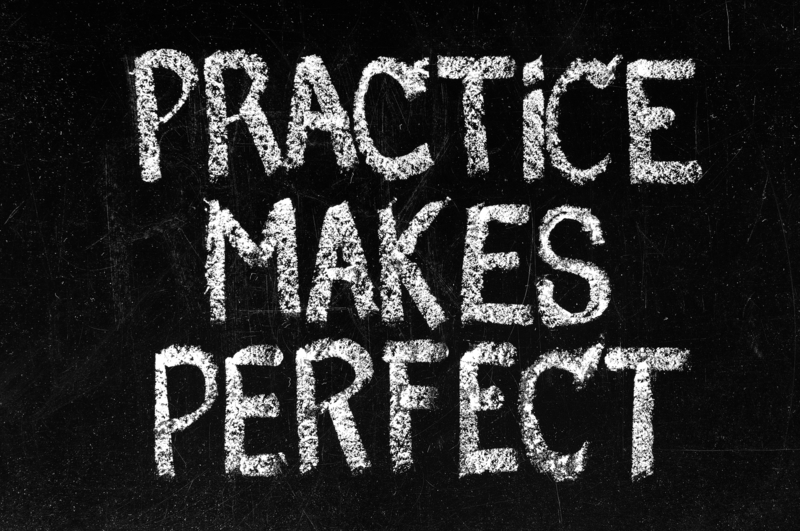 Why practice tests should be the first and last step in the studying process. I'm sure you've all seen the bumper stickers or posters that read, "I'd rather be fishing." If I were to stick one of these on my car I'd supplant fishing with coding. You might choose "singing," "eating" or "grooming my chia pet." Regardless of what activity you'd rather be doing, it's pretty safe to say that activity isn't studying. Whether or not you consciously ask yourself before hitting the books, the paramount question when studying is "How can I maximize the time I spend doing this?" Or, in other words, it's all about efficiency, baby. 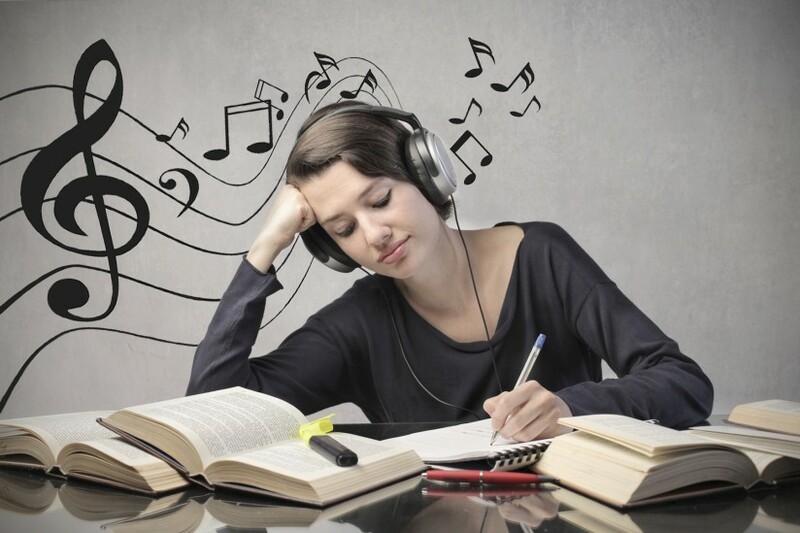 Can listening to music while studying make you more productive? I think one of the most underappreciated joys of college living is the exposure to your neighbors' music tastes. Never having met the two guys living below you, there's a good chance you could still create a fairly accurate profile of them after listening to their… diverse collection of Skrillex, Ace of Base, Lou Bega, and Lil Wayne. I've lived with people who study to Broadway show tunes, Disney classics and Kelly Clarkson ballads. I'm not kidding. I've also lived with people who study in complete silence with nothing but a dim desk lamp to remind them of civilization. 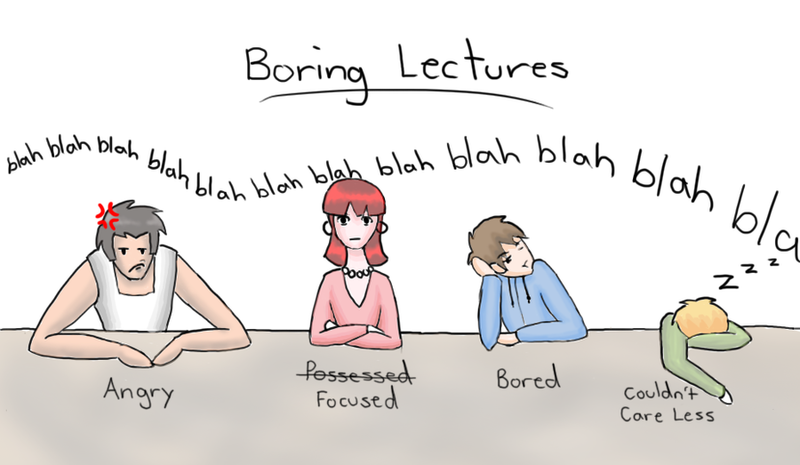 How to "fight the fade" during terribly boring lectures. One minute your eyes are locked-in on your professor and you are taking notes. The next minute, your hand is slowing as your eyelids are being forced down involuntarily. The next minute, your head is making its way backward, ready to bottom out on the notebook of the kid behind you. Suddenly your slumberous motion startles you awake and you are primed to repeat the process. Easy to describe because we've all done it before… and seen it done by the kid next to us countless times more. So how to avoid this most common of classroom fates? You've all experienced the 30-minute test problem. How to tackle it? With all due respect to essay questions, math, science and engineering students can't tip-toe their way around answers. 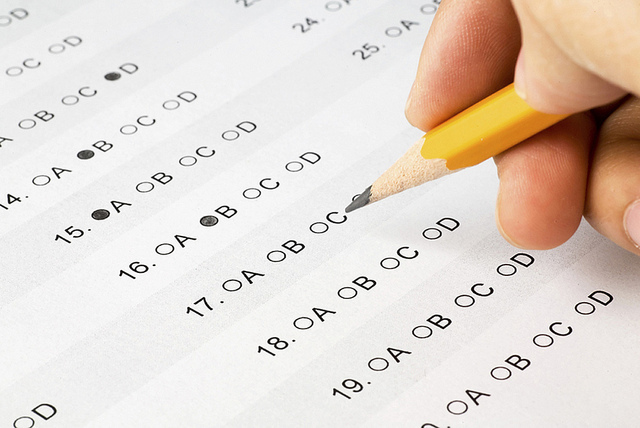 Test questions are most often multiple choice or free response… and don't let the "free" fool you – there is only one correct answer. Besides "That test sucked," the most common complaint I've heard exiting the myriad math-based tests I've taken over the years is, "You know that long problem at the end? I didn't even know where to start. SO unfair." I think what's really unfair is that person's right to use the same language as the rest of us… but I digress. 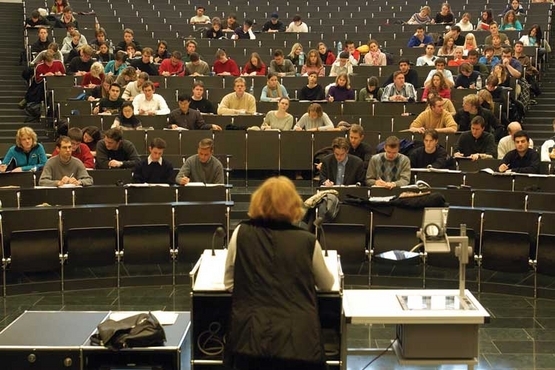 The length that some students go to make up for lost class time is befuddling. It's often said that when creating a business plan, if you understand the people you'll be catering to and are really in tune with their tendencies and preferences, marketing your service or product will be a piece of cake. In my opinion, there's no better example of this than "Review Session Gurus," as I like to call them. There are guys that previously attended my university who make an inordinate amount of money by helping under-prepared college students cram for exams. 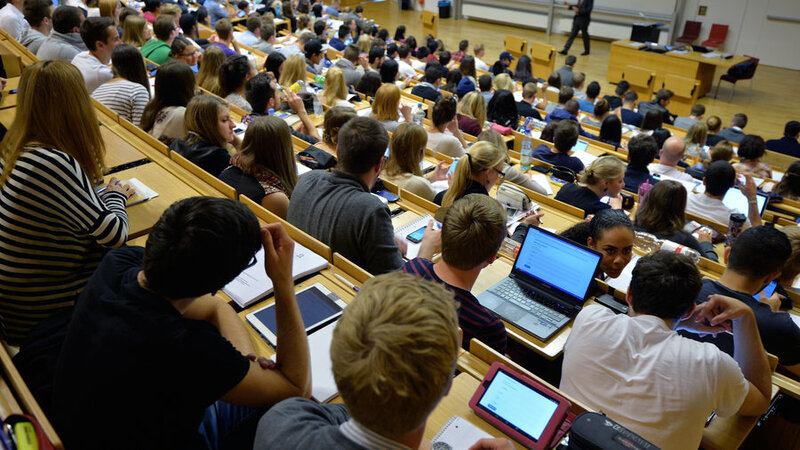 Laptops are increasingly popular in the classroom, but are they best for taking notes? Alright, so here’s a topic that I admittedly don’t have much to contribute to: Is it better to take notes the old fashioned way (in a notebook) or is it better to take notes on an electronic device like a tablet or laptop? For the purposes of the classes I took in my freshman year, a laptop was great. I type four times as fast on a laptop as I can write on paper. Being a freshman I also thought it necessary to take an exorbitant amount of notes to cover my bases. Thus, laptop note taking was the way to go. What are the most poisonous plants? This plant has beans that contain a deadly poison. Ironically, their seeds are often used in jewelry and rosary making, but are not harmful when touched, only if chewed or scratched. The poison is known to stop protein synthesis, leading to organ failure.